ARTnews - Philippine distributor of magazines, books, journals, etc. Published eleven times a year, ARTnews reports on the art, personalities, issues, trends and events shaping the international art world. Written in clear, well-crafted language that is as comprehensible to the novice as it is to the expert, the magazine offers a lively, provocative, and visually stimulating package that informs as well as entertains with news dispatches from a worldwide network of correspondents, hard-hitting investigative reports, criticism and opinion. 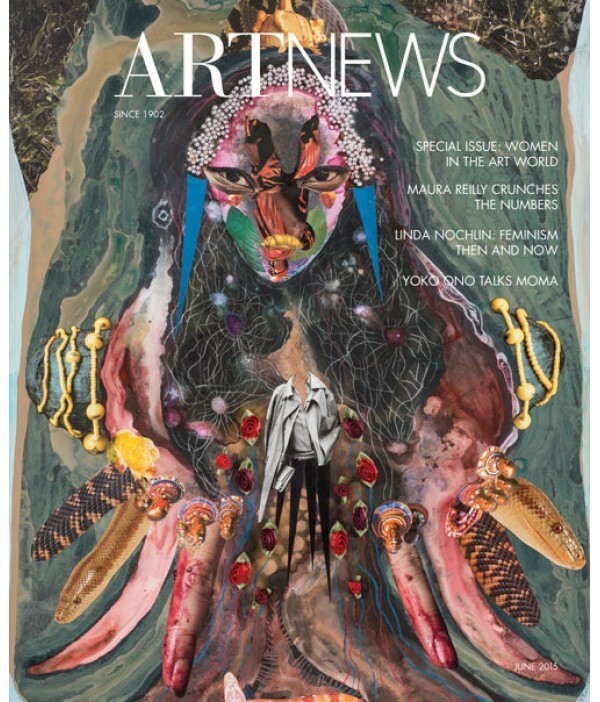 From its beginnings, ARTnews has balanced reporting on contemporary art with coverage of modern and old masters. In recent years, it has expanded its content to include profiles of notable collectors, museum directors and scholars; travel itineraries filled with art appreciation; inside views of the art market; and reports from the world of design.